You are here: Home / Blog / Appetizers / Kale Artichoke Dip is Healthy Snacking Perfection! 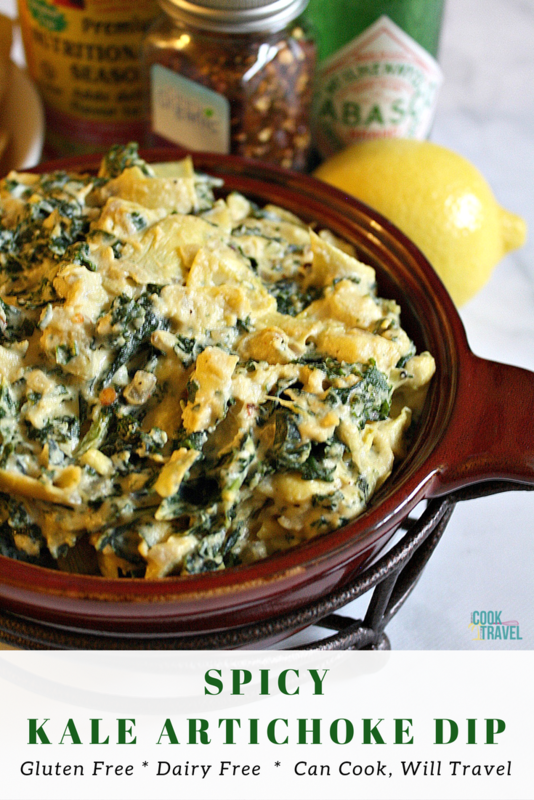 Kale Artichoke Dip is Healthy Snacking Perfection! Last week I was sharing some perfect game day recipes, and it had me itching to make a dip. I feel like it’s been a while since I’ve shared a yummy dip recipe, and with football and baseball in full swing it was perfectly timed. And I bring you this fabulous Kale Artichoke Dip as the final product. This month’s cookbook feature is The Laura Lea Balanced Cookbook, and it had me devouring it up, anxious to make every recipe I found. In fact, late one night I caught my boyfriend flipping through it and then telling me I should make this recipe and that one. Oh don’t worry, babe, I will! 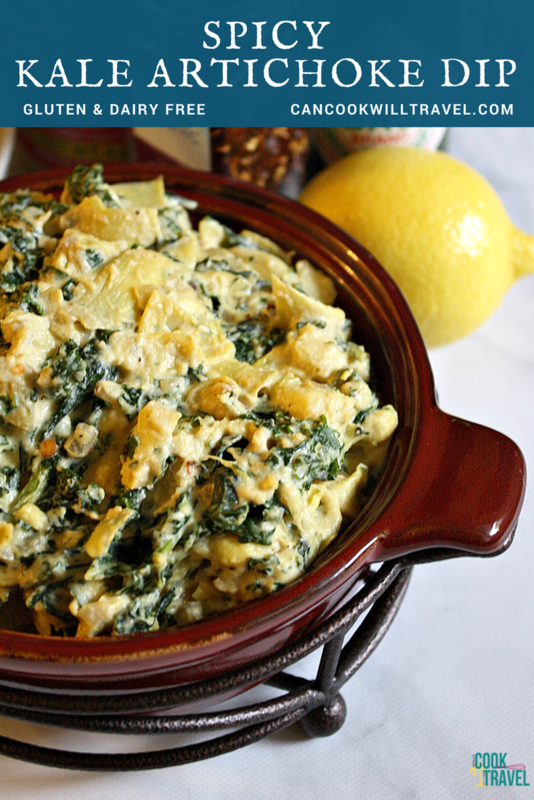 And to be honest, this Kale Artichoke Dip topped the list of recipes to make. But I decided to put a slightly spicy twist on it, just to make the flavors more interesting. This Kale Artichoke Dip was kind of an answer to my prayers, because I love a good spinach artichoke dip. But they’re often heavy with TONS of cream cheese and Parmesan cheese, so I don’t eat them much. But this dip is free of cheese, yet you’d seriously NEVER know. 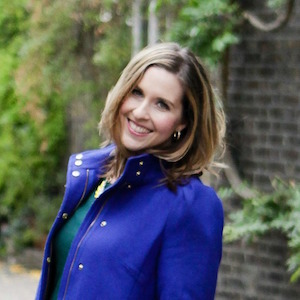 So finding Laura Lea’s cookbook and blog makes me so happy! Once again cashews save the day by creating a super creamy base, and then the addition of nutritional yeast gives a nod to cheesy flavors we love. But the stars of the show are truly the artichoke hearts and kale. Let’s talk kale for a second, because Laura Lea calls for frozen kale, which I’d never noticed in the store. I did manage to find some frozen kale at Sprouts, but if you can’t find it, just swap it out for frozen spinach. Then thaw the kale, which I put in a colander and rinsed with cold water then drained it. Once the kale drained, I squeezed it in my hands to get out any excess water. It works like a charm, so do that. I find cashew cream tastes slightly sweet, so I really wanted to add a bit of spice to counteract the sweetness. I did this with a bit of cayenne and crushed red pepper plus a dash of jalapeño tabasco. This method works so well, and if you don’t have jalapeño tabasco in your pantry, then you should fix that! I love the stuff and find that it, sriracha, and Frank’s hot sauce often find their way onto my plate in some form or another. Simply put, this Kale Artichoke Dip makes for a guilt-free and healthy snack, whether it’s game day or Netflix on your mind! It’s creamy, thick, seems cheesy but it’s dairy free, a little salty, and a little heat but not bad. Honestly that spice really just gives dimension more than anything to this dip, so do not be afraid to add it in. I love that this dip is an excuse to use cashews as a sauce and cook with nutritional yeast. I bought the yeast months ago but keep forgetting about it, so hooray for a perfect way to use it! The instant my photo taking stopped, I began devouring this dip. In fact, it was damn near impossible to stop eating, so you’ve been warned. If you need something healthy to bring to a party or just to keep on hand, then choose this dip! 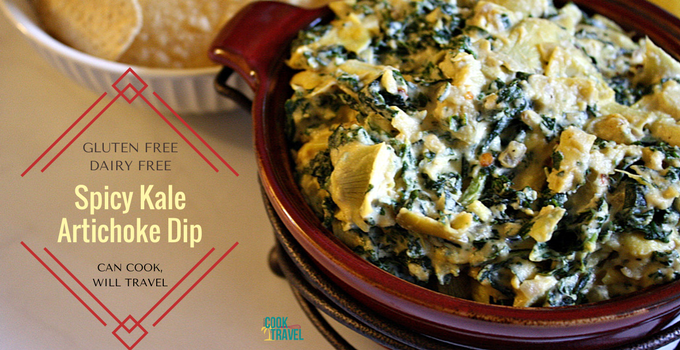 So stop what you’re doing and add this Kale Artichoke Dip recipe to your must make ASAP list! Click that link for the recipe and step by step instructions, and then you can thank me later! Happy dipping! One year ago: 5-Spice Fried Rice with Sweet Potatoes is Lovely! Four years ago: Hola Chicken Tamale Casserole! Previous Post: « 2018 Desire Map Planner Review & Giveaway!